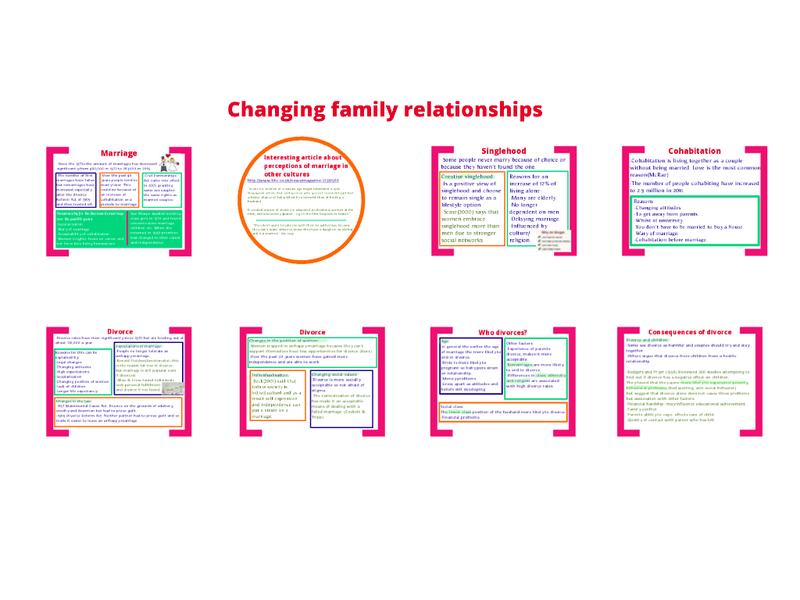 In same way the Family module has competing perspectives so too does the education unit. How does education contribute to the maintenance and wellbeing of society? 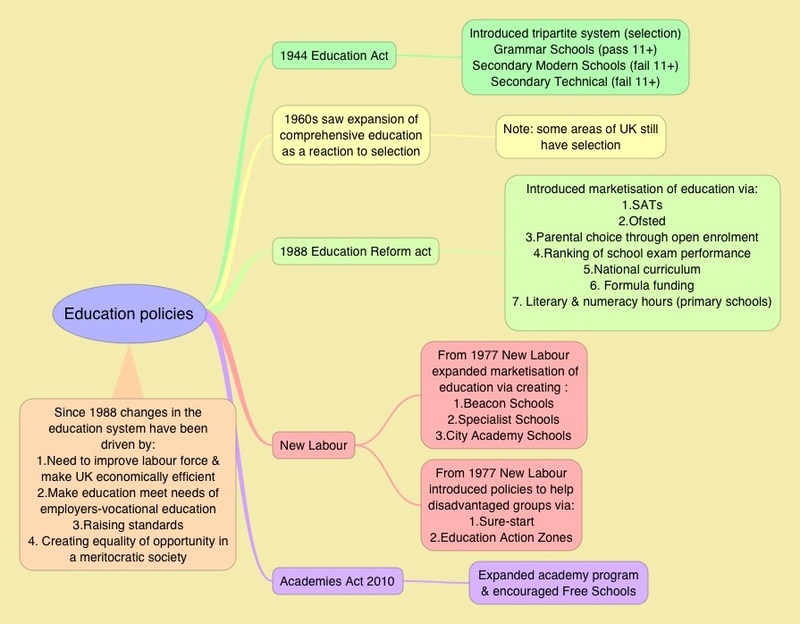 What are the relationships between education and other parts of the social system? 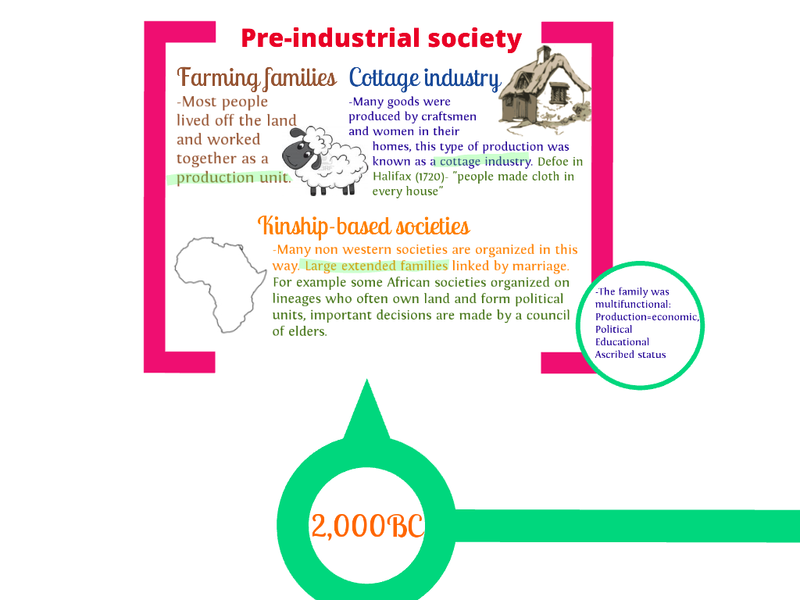 Emile Durkheim (functionalist) – writing over 100 years ago that one of the main functions of education is to bind members of society together – this creates social unity and solidarity. Therefore like the family, education is seen as functional prerequisite because it passes on the culture of a society particularly its core values. Talcott Parsons (a functionalist) writing in the 1950s and 1960s developed Durkheim’s ideas. 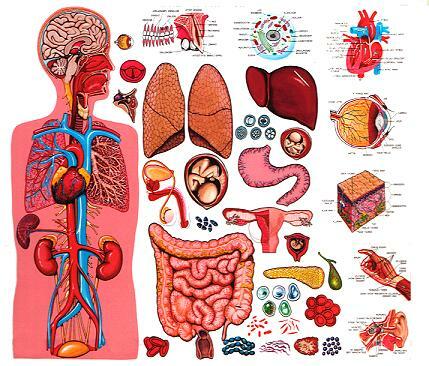 He said education is a key component of the social body, just like the heart is integral to the functioning of the human body, education is fundamental to the health of the social body. Passing on society’s culture – education functions as a key mechanism (functional prerequisite) through which a new generation of children acquire the ‘central’ norms, values and culture of their society. 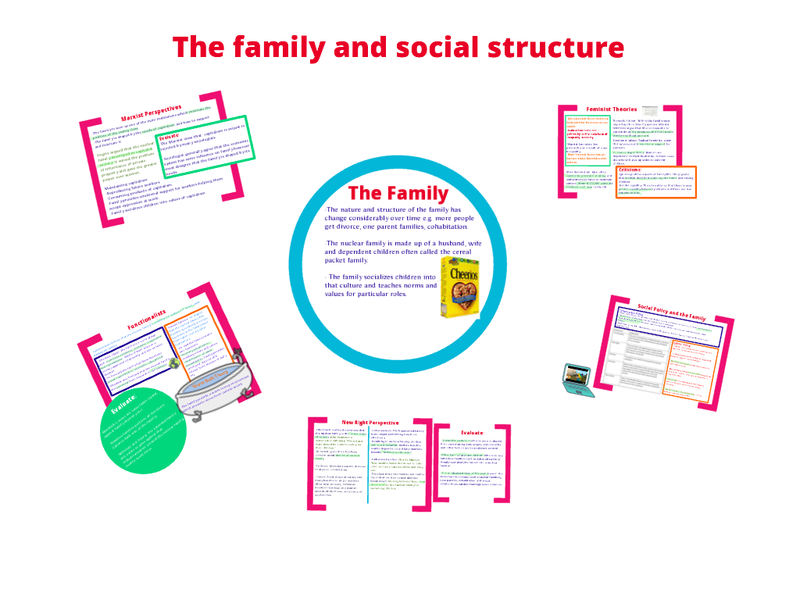 This unites or glues people together by giving them shared values, what sociologists’ term as a value consensus, through the ‘hidden curriculum’. 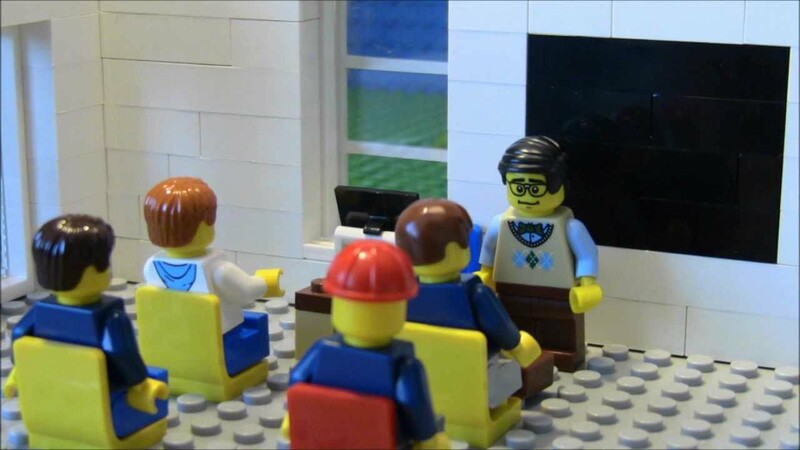 Socialisation – Durkheim argued that schools are a ‘society in miniature’ – a small scale version of the wider society in which people live and work. Talcott Parsons argued how schools from this standpoint, take over the primary socialisation role of parents. This means schools are sites of secondary socialisation. They, the schools, provide a bridge between the ‘particularistic’ values of the family and the ‘universalistic’ values of meritocracy of contemporary industrial society. Providing a bridge the particularistic values and universalistic values. Particularistic values are those given to you by your family, they treat you as an individual, they take account of your own individual skills, abilities, and habits and from these particularistic values your status within the family has been ascribed. In contrast universalistic values are those given to everyone, the same rules apply to everyone. As an individual you aren’t afforded any special considerations and your status is now achieved rather than ascribed. Therefore you might have a high ascribed status at home but a low achieved status at school because you never do any work. Providing a trained and qualified labour force – schooling provides society with people equipped with the right skills to due the jobs society needs. This makes sure the best and most qualified people end up doing the jobs that utilizes and recognises these skills, qualifications and individual effort. This creates what is termed as the division of labour – whereby the world of work is fragmented into a large number of specialized jobs. From this position the inequalities in society are fair and just, everyone is given and equal chance, it’s merely that some people work hard and succeed and others choose to be idle, mess about in class and only have themselves to blame for their failure. Therefore people who work hard at school become dentists while those that don’t become binmen – known as meritocracy. Which one are you? Meritocracy– Davis and Moore (functionalists) said as we know live in a meritocratic society the education system becomes the best mechanism for selecting the right people for the right jobs – role allocation. Meritocracy is the notion that people should and are duly awarded by society for their hard work and efforts. Those that work hard will and can achieve those that choose not to, achieve their due rewards. To understand the difference between universalistic and particularistic values think of this. Imagine you were brought up at home to eat with your hands at every meal time. Eating with your hands would be a value particular to your family – hence particularistic value. But when you go to school and starting eating school dinners you discover you’re the only person eating with their hands. So the teachers teach you to eat with a knife and fork like all the other children which is an eating method valued by everyone – hence the term universalistic value. Who do I cite as the author of this article? I found the information very helpful and would like to give appropriate credit in my bibliography. Thank you. Hi, i enjoyed this article and helped clear up some sections. I am writing an essay for my course on how Marxists and Functionalists view education differently. I’ve explained all of that fine but i need to pick out 2-3 specifics that i can argue. There is so many I now confused. In you opinion, what 2 points would you recommend i could include? e.g. social control, conensus etc. its such a big subject that ive lost focus with it at the moment so any help would be appreciated. Like you say just select a couple which you’re comfortable comparing. For example for functionalists, the division of labour helps establish a value consensus around the idea meritocracy helps select the right people for the right jobs. In contrast Marxists point out there is no consensus, the education system is rigged so those people with cultural capital can use the education system (via fee-paying or post-code lottery) to capitalise on this social advantage to go to better schools, get better results and subsequently better jobs/careers. You could follow the same process by looking at two perspectives of say socialisation, using the hidden curriculum to develop your point. Wow this is amazing! Will come of great help in my upcoming module! Hello, I liked this article very much. Can you provide me with the particular source of information which is used in the article? hi,am writing an essay on the relevance of the funtionalist theoryt to education in america with examples,like how do you recommend i go about it? thank you so much for this awesome information! i will surely cite this for my report in sociology of education! 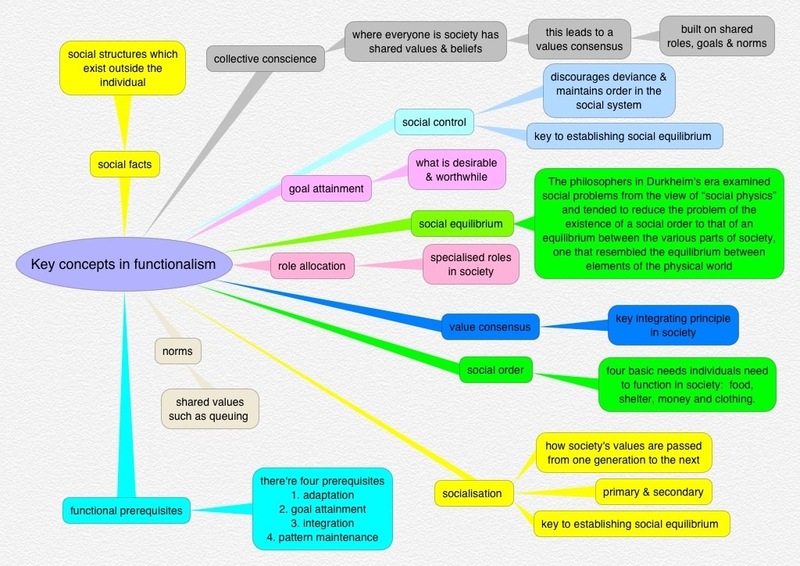 A very useful way of getting student teachers to understand functionalist views on education.I loved it. Hi – thanks for the positive comment. You can criticise functionalist views with Marxist and feminist views. For example you could write about how functionalists see the hidden curriculum in a positive way (identifying key aspects of how it establishes a social consensus etc) then criticise the hidden curriculum from a Marxist and feminist perspective. Does this help? Hi – after spending hours trying to find information, this site is the closest I’ve got to find anything so thank you so much. I’m new to all this and will need to reference the source. Would I just cite your name, date and website? who do I cite as the author of this article? and what page number? I found this very helpful. 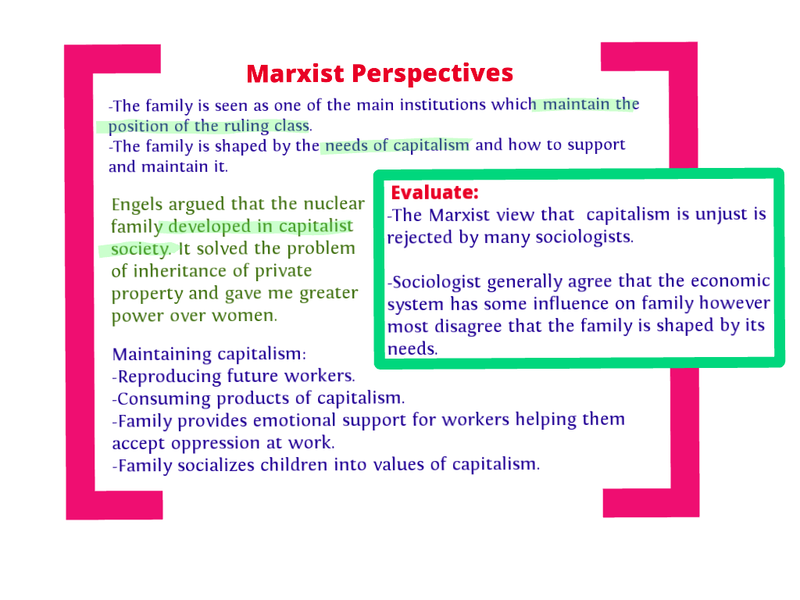 This source of information provided was really helpful and helped in broadening my understanding as to how education is seen from both Marxist and the functionalist perspective. Thanks for this cite it really came to me as of help, however I still need references, can I just use your name in my assignment? Thank you, Resourceful article there. 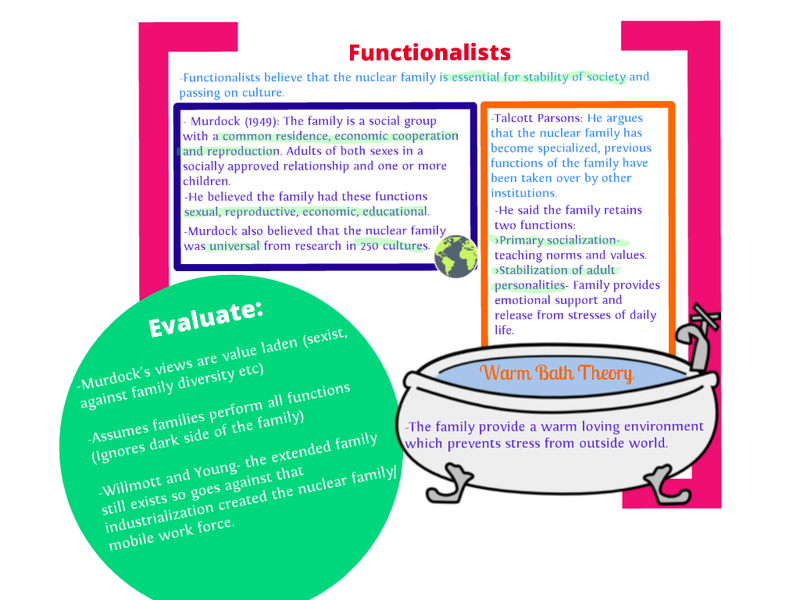 It is really a good work, and it helped me a lot to know with clarity functionalist perspective. i wish if you could publish Radical Perspective, Micro – Interpretative Approach, and Post Modern Perspective too. Thanks! Been so long but you’re still helping people out! I just found this page day before my paper 1 A level exam… so annoyed i found it so last minute but i am grateful for the fact that i found it i am just reading through and writing some quick notes thank you for your help and any further advice will be much appreciated.